Not as special as the 5th anniversary, and still a year before the Olympics. The task of coming up with a theme for this year seemed difficult, but one thing we were certain of was that this edition will most likely be bigger than ever. 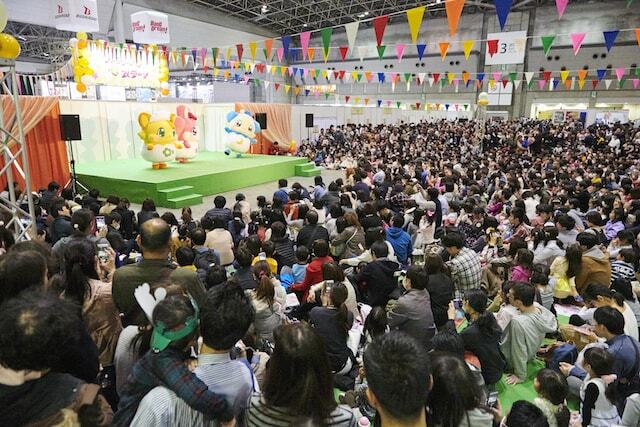 This is undoubtedly all thanks to our valued attendees, sponsors, and exhibitors. We would like to take this opportunity to express our heartfelt gratitude. 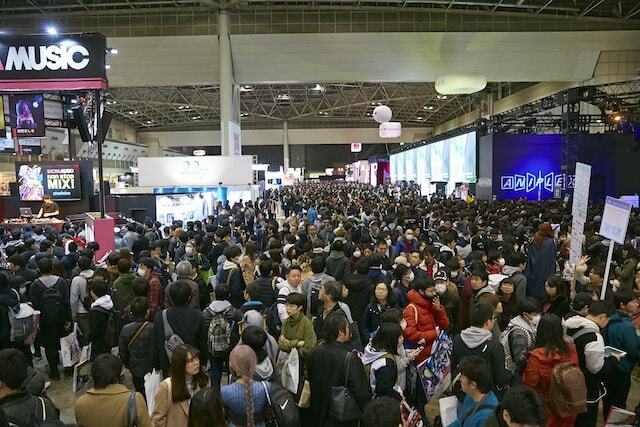 It is thanks to all of all the challenges, experiences, and opinions of everyone involved, that we were able to build AnimeJapan into what it is today. That, however, is exactly why we cannot simply follow in our own footsteps. We would rather break the mold!! When such feelings in mind, we return back to the theme we spoke of. “This is the 6th (6=roku in Japanese) time!”, we thought. 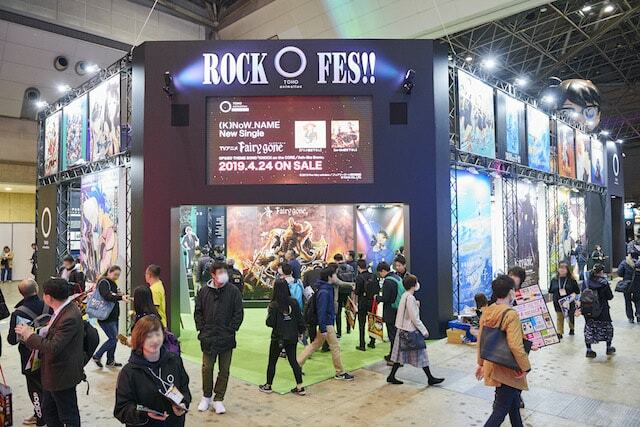 That’s what inspired AnimeJapan 2019’s theme: “ROCK”. 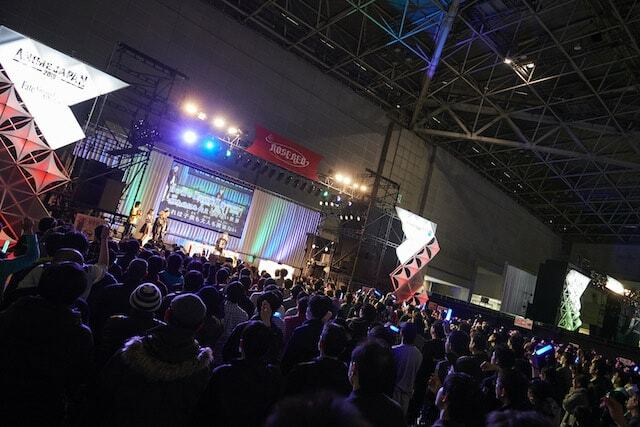 Now then, this will be the final AnimeJapan of the Heisei era! Let us all get excited!! 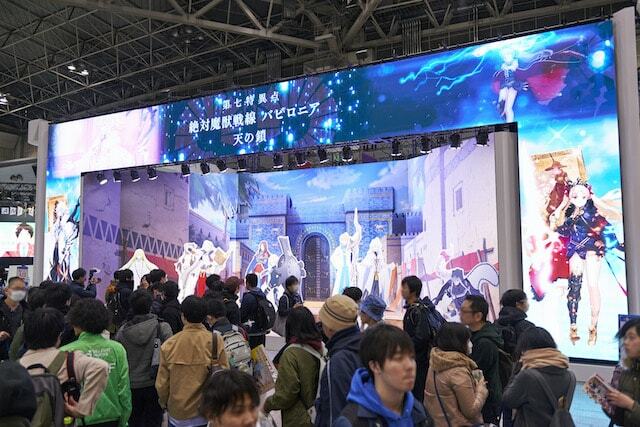 Exhibition booths (displays, sales) / AJ Stage / Organizer's programs, etc. 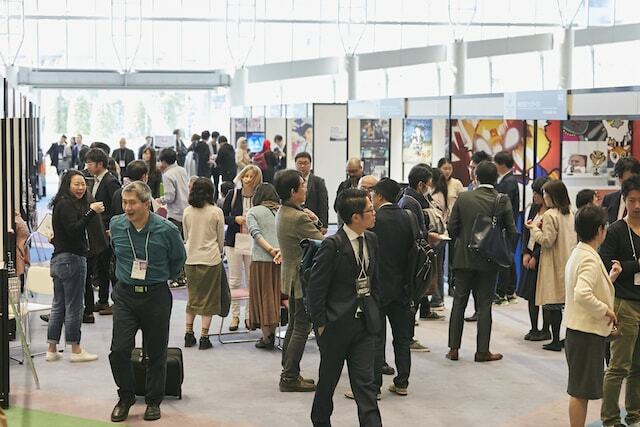 * Business Registration is required to enter the Business Area. 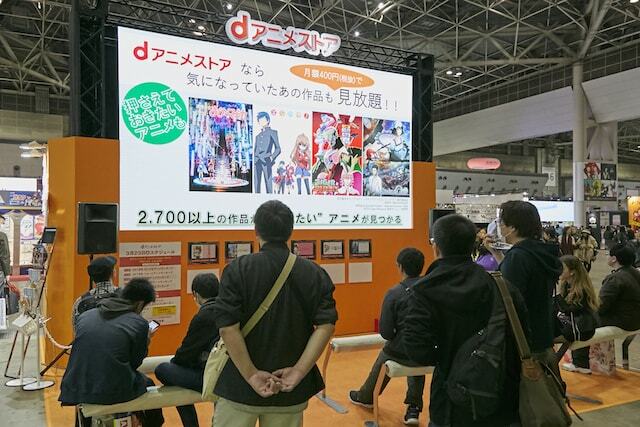 Biggest Japanese anime companies and organizations on exhibition!! Here is Everything about Anime. 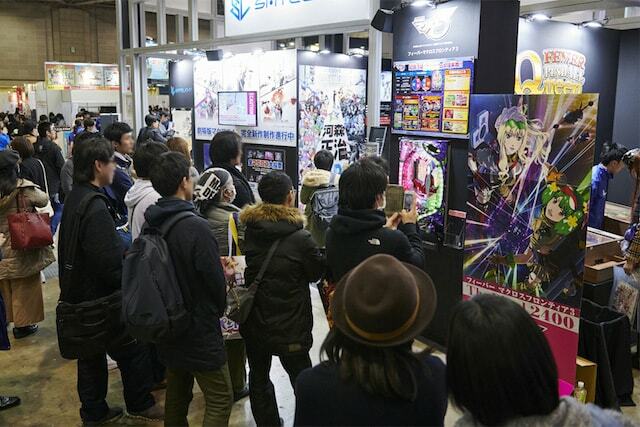 Everything about anime can be found at AnimeJapan 2019. 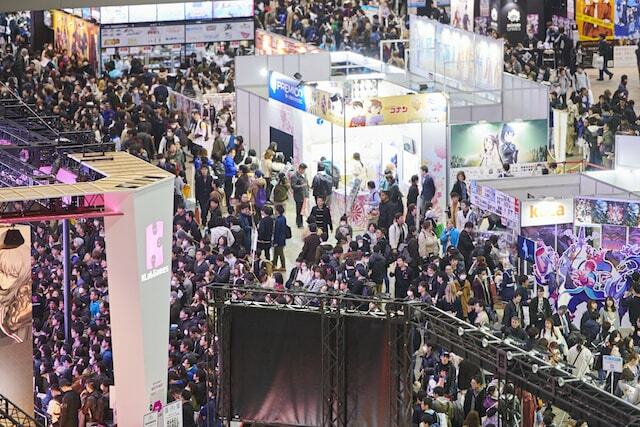 Anime-related companies/organizations across Japan and the world running their exhibitions, showing off displays, organizing sales, stages shows, and other events.